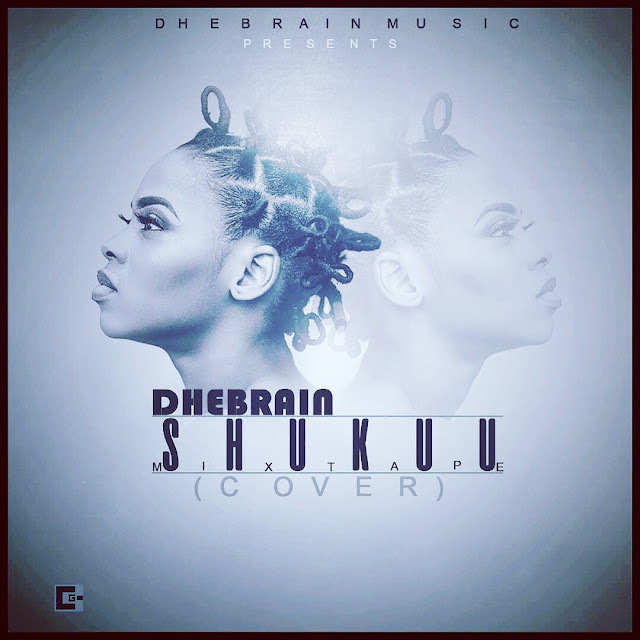 DHEBRAIN Music presents yet another nonstop ear booming tune titled “SHUKUU” coming all the way from the aggressive wild cat DHEBRAIN. SHUKUU is a cover to”OOOUUU” by an American Artist named Young-Ma. His own version of this song is a true life story of an experience he had on the 24th of December, 2016. Cop below fams to download, share and most importantly it doesn’t end there Share with friends & loved ones.